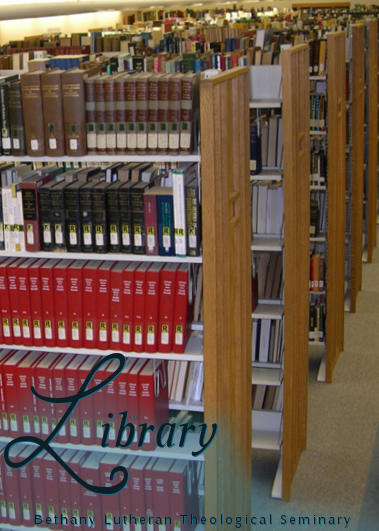 Bethany Lutheran Theological Seminary’s Library exists to make various Resources available to the clergy roster of the ELS and anyone else interested in Confessional Lutheran theology. 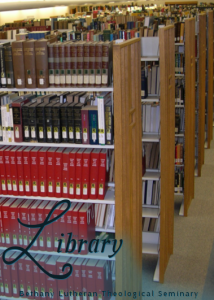 BLTS maintains a physical library in the seminary building at Mankato, Minnesota. It is run cooperatively with the Bethany Lutheran College Memorial Library.